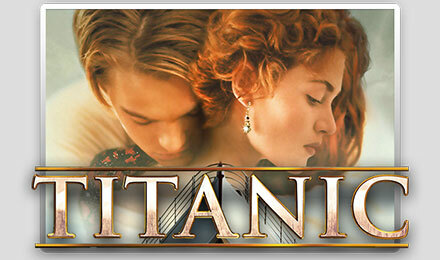 Titanic Slots is a rewarding online slot game based on the popular feature film. There’s an RTP between 95.95-96.05%, and generous bonuses and wins. Login & play now! You’re invited on board the Titanic. Join Jack and Rose and get ready to win big! Titanic Slots has loads of bonuses, including a Mystery Bonus where you’ll have to match 3 of Jack’s sketches. There are Wilds and Scatters, FREE Spins and multiplied wins, a U-Spin Bonus Wheel and graphics and music from the film itself. Get ready for an adventure at sea and play Titanic Slots today! Good luck!